Terrazzo Australian Marble understands the kind of commitment and undertaking that goes with renovations as a whole which is why we’re giving you a little boost up should you decide you want to do a little renovating yourself starting with the bathroom. Knowing exactly how much you’re able to spend on a bathroom renovation will set the pace throughout your project. Set it and stick to it. However, setting a buffer, say 10 to 20 percent of your total budget is actually a smart move. What this does is allows you to play around with design options whilst not worrying about the maximum spending amount you set. It’s never easy on anyone when there’s a renovation happening in the house which is why you have to set a working schedule and timeframe. This is especially true if you’re going the DIY route however, if you’re having some components done by professionals like the tiling, the partitioning and the plumbing, most contractors can be asked to work on the schedule you set. Nothing sets back a renovation faster than wrong measurements. When fixtures don’t fit, when the plumbing doesn’t align, when you run out of tiles and there’s still a huge swath of floor that needs to be done, your renovation budget AND schedule will surely take a hit. Measure everything. Ask your contractor or builder to measure everything and then you can compare results. This way you can double check and revisit with the measuring tape if some of the numbers do not match. Before you even begin to shop for fixtures, or pick out your tiles, settle on an overall design aesthetic for your bathroom. Check what’s trending. 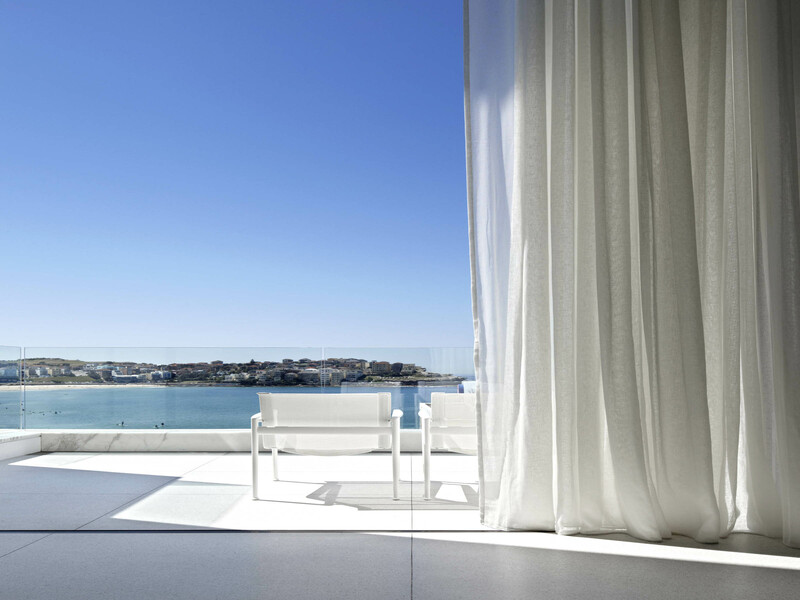 Scour design and renovation blogs for inspiration. General rule of thumb for bathroom design – keep it minimal. Too many design components can make your bathroom feel cramped. Keep your lines simple, clean and classic. Terrazzo Australian Marble can give your bathroom a more elegant, classic feel with our terrazzo tiles with a honed anti-slip finish that would not only transform your bathroom but still keep it safe for everyone. 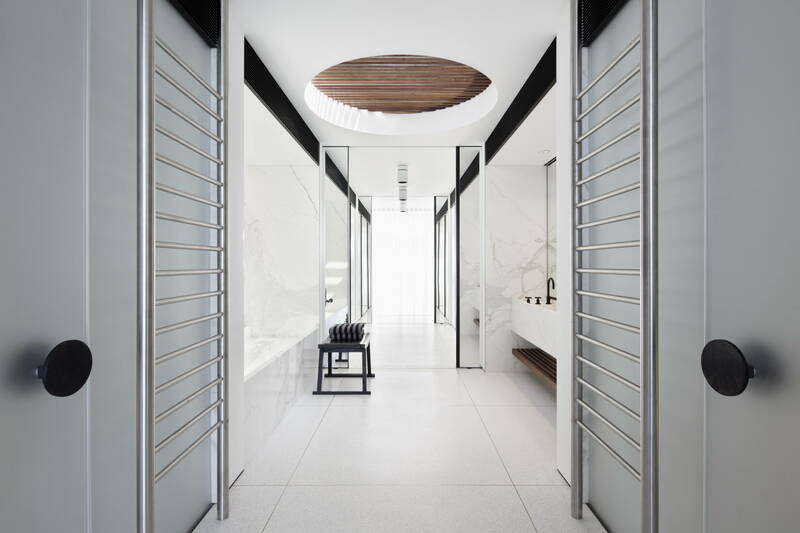 Terrazzo Australian Marble can, more than ever, progressively bring an even wider range of ideas from architects and designers to life. CNC technology or Computer Numerical Control technology has been around since the 1970’s and has been steadily and significantly changing existing manufacturing processes today. In a nutshell, CNC machines are programmed with the required design which then executes and produces the finished creation. 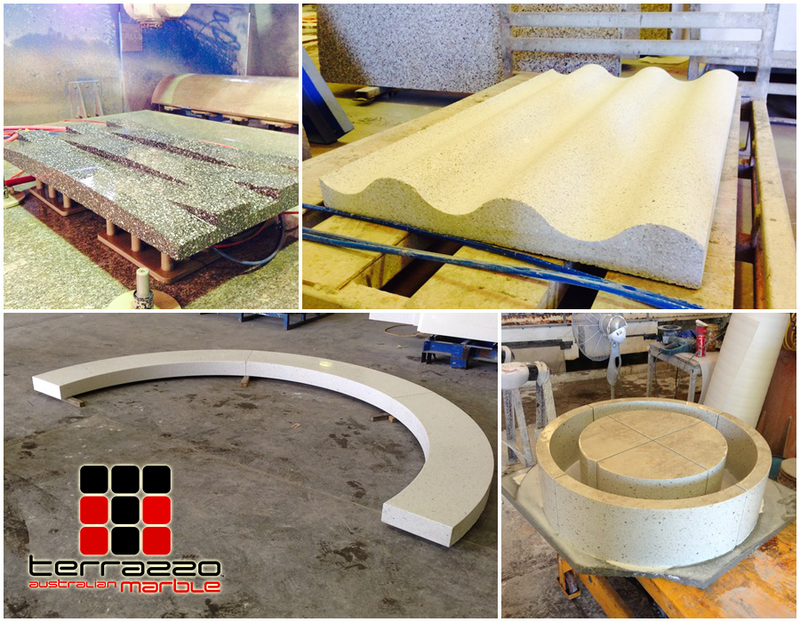 There is almost no limit to what can be achieved with terrazzo and CNC technology; and with future manufacturing advancements the results will soon be endless. Invented by Venetian mosaic workers in the 15th Century, Terrazzo is a solid surface material which is versatile and can take many forms. Traditionally, you make Terrazzo by putting marble chips into a cement base then ground flat it with a topical sealer. However, modern Terrazzo can be produced using different processes and polished without coating. Terrazzo is often associated with contemporary design and was very popular in the mid-20th century. It lost popularity in the 70’s and 80′ but made a comeback due to demand for solid surface flooring that was easier to maintain. The main difference between Terrazzo and traditional tile flooring is that with Terrazzo there are no grout lines to clean so this alone provides a much healthier environment. Terrazzo is also a more permanent solution for flooring and is widely customizable. Modern Terrazzo is made with cement and some type of aggregate, which is usually marble. If marble isn’t the chosen aggregate then alternatives include recycled glass and metallic, as well as the more expensive option of mother of pearl. Finishing modern Terrazzo without the use of coatings and sealers has been a modern day choice for most and this proves to be an environmentally friendly option. Thanks to its timeless beauty and versatility, modern Terrazzo has been rediscovered by contemporary architects and designers to create floors, counters, bars, table tops and other vanities. If you’re a sustainable living advocate that’s looking to build your first home or thinking of doing some much needed remodeling, going for the Terrazzo flooring system for your floors, pathways, counter tops or bathroom dividers is the smarter, greener choice. Because the Terrazzo flooring system uses recycled materials like post-consumer colored glass bottles, aggregates such as crushed stone or gravel, plastic, shells, and even broken up terrazzo floors, it is most definitely the greenest building option out in the market today. Add to this is the fact that maintenance is very low especially compared to hardwood and vinyl. Terrazzo floors can be cleaned just by using soap and warm water. Cleaners with harsh chemicals do more harm than good to terrazzo floors. Moreover, Terrazzo’s sustainability and durability is almost unparalleled in the building industry today. This is especially beneficial if you’re a sustainable living advocate as there are less energy and waste materials expended from repeated demolitions and rebuilding. Another benefit of using Terrazzo is that building restrictions are getting stricter about using binders that have VOC emissions. These days there are binders such as Epoxy that have 0 VOC emissions which make their use in terrazzo flooring systems really popular among architects, builders and homeowners who are looking to have their structures be as green as possible. When visiting a local mall, your favorite museum or even just walking around the office building where you work, do you often pay attention to the architecture? Do you give the ceilings, the walls or the floor a closer look? Have you ever given these structures around you a second thought? More often than not, we afford our surroundings a closer look only when something really remarkable has caught our interest; like the intricate markings on the wall or the unique design embedded on the floor. This is why Terrazzo, the Italian word for “terrace” is also used to describe the materials and the method used to build floors, shower partitions, kitchen and office countertops, and many other structures. It is a composite of various materials such as quartz, marble, glass etc., which are mixed together and poured in situ or precast with either concrete or a chemical based resin. The beauty of incorporating Terrazzo into your architecture is it gives your overall structure a more cohesive, streamlined finish. Depending on the kind of technique used, the use of Terrazzo can tie together a room’s appearance. It can also pick up other various design elements and make them stand out. Additionally, you can choose between a more practical, no-frills design and a more embellished, almost mosaic-like rendering. 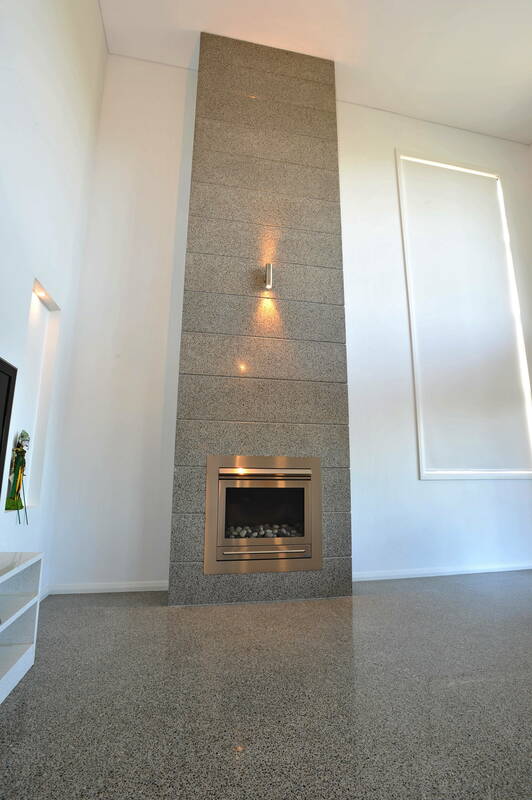 Terrazzo Australian Marble Pty Ltd, a family-owned company is considered to be experts in everything terrazzo. 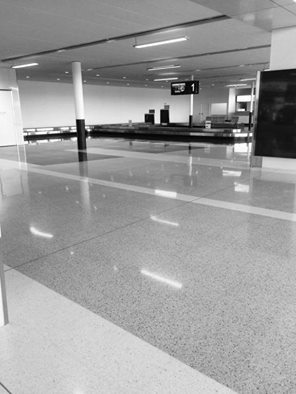 They are actively involved in all aspects of the craft, from the choice of materials, the techniques used, to the installation and the upkeep – Terrazzo Australian Marble works only with the best craftsmen in the industry to deliver the highest quality terrazzo creations. There is no doubt, if you visit Australia and find yourself admiring a particularly exquisite countertop, an intricately designed pathway, you are looking at a Terrazzo Australian Marble creation.